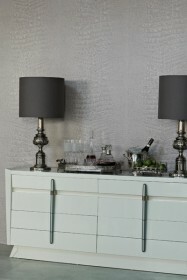 We are thrilled to add the Osborne & Little curated collection to our wallpaper department. 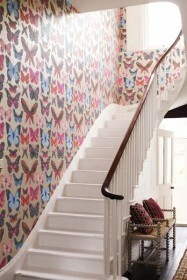 Osborne & Little is one of the world's leading names in wallpaper design. 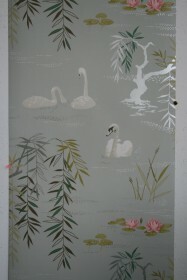 Each wallpaper not only has an exquisite design you will also be blown away by the quality of the paper. 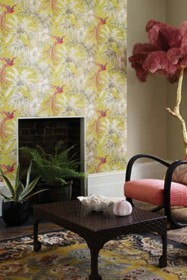 The Verdanta range is a collection of wallpapers of eclectic artistic inspiration. 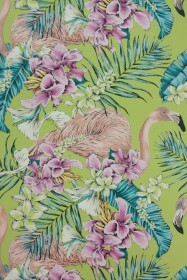 Many of the designs have directly co-ordinating fabrics. Signature colours include sapphire, silver, turquoise, peacock, primrose, fuchsia and duck egg with neutrals such as stone, linen and ivory. 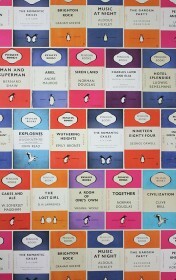 All the designs are printed on wide-width rolls. 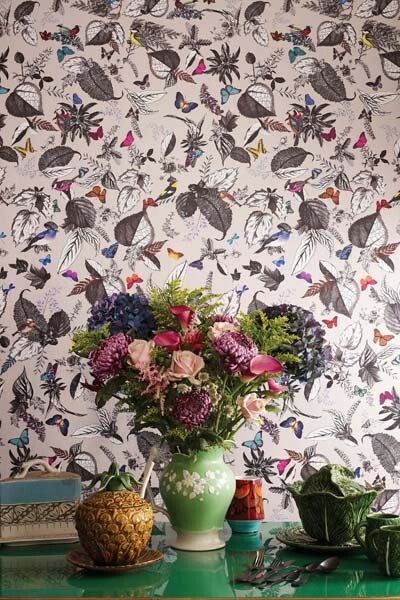 The Birdsong wallpaper is an exotic composition of birds and foliage. Digitally printed with a repeat of 150cm (59ins). and is designed by Osborne & Little. This wallpaper is easy care and the wallpaper is spongeable.